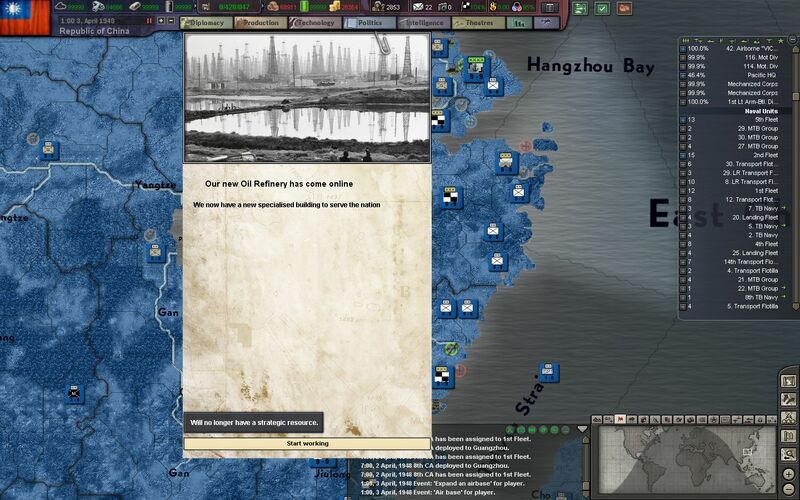 Hey all, and thanks for reading Episode 18 of my Republic of China AAR in BlackICE 8.6. If you missed the previous episodes, they are linked below. 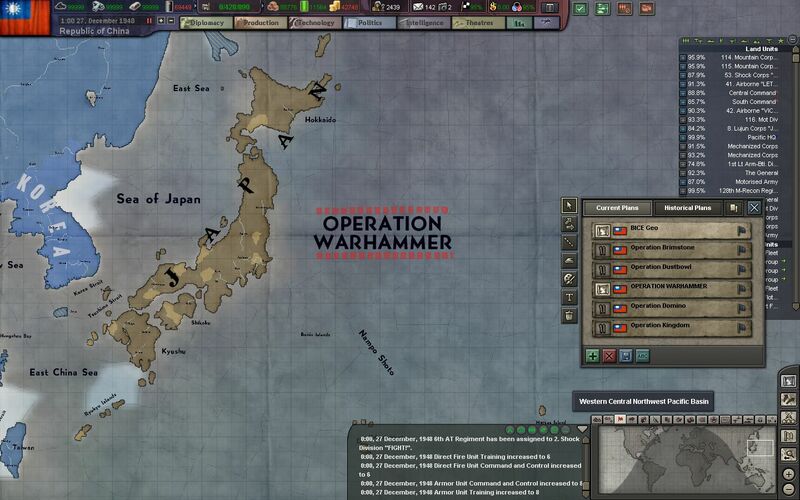 Last episode ended with the opening of the planning stage for Operation Warhammer - the overarching plan of the final invasion of the Japanese Home Islands. 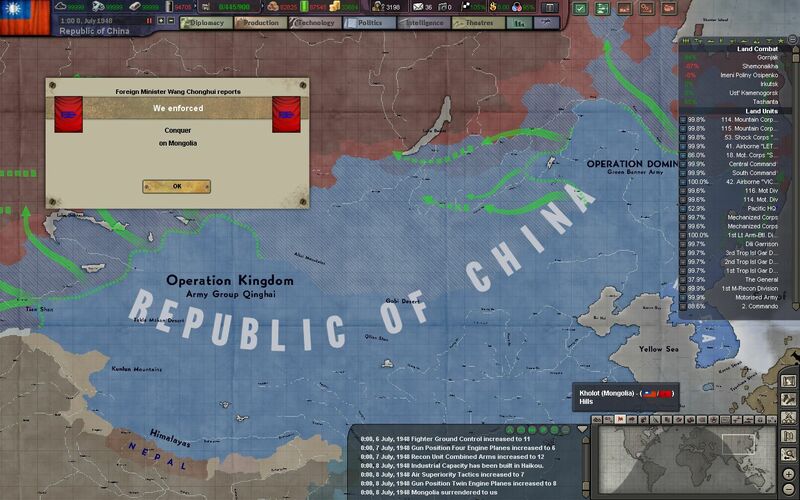 They argue that China is not ready for an invasion of the Home Islands. The Pacific War has severely maimed our Navy and Air Force. 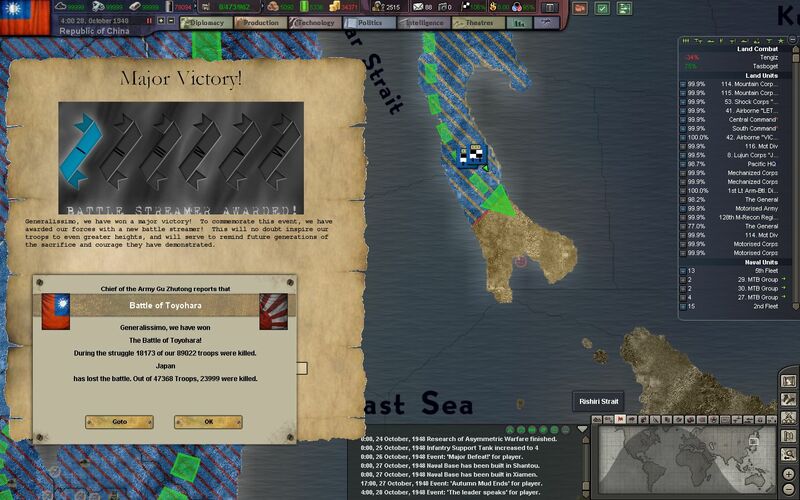 We only possess what our admirals estimate, 1/5 of the strength of the Japanese Navy, which will ferociously fight back any attempt to land on the home islands. Our CAGs have been decimated, as hundreds of planes and bombers were lost to Japanese AAA and fighters over the Pacific. The ROCN only has another 2 CAG wings in reserve, while we expect to lose much more in a potential invasion. 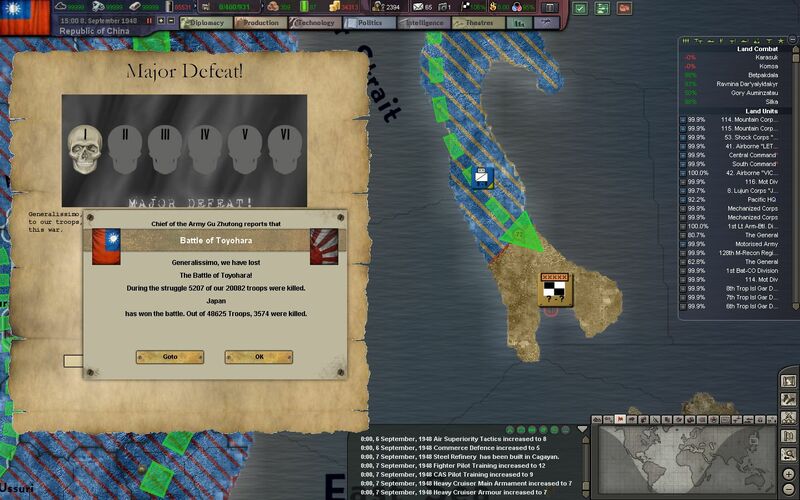 While two of our fleets, the 2nd and 5th Fleet, are ready for offensive operations, the other two are composed of antiquated cruisers and destroyers, and will most likely be destroyed in any prolonged fight. More bombers, fighter-bombers, and modernized cruisers are put onto the production queue. 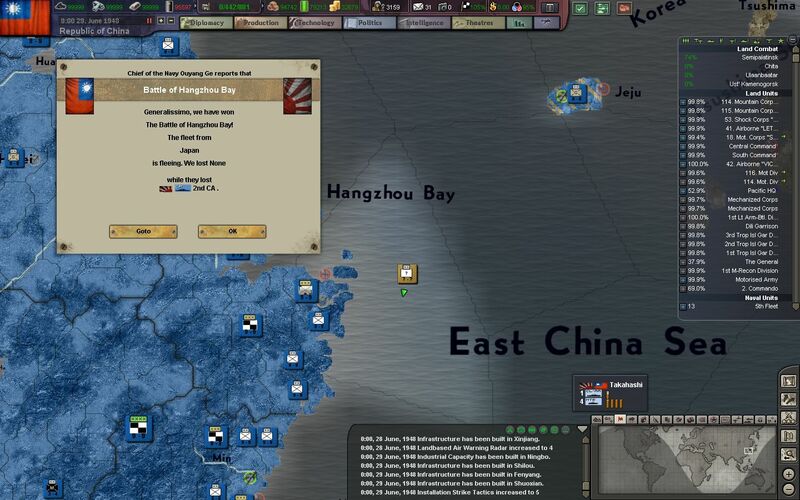 Although it pains Generalissimo Chiang, he realizes that we must wait at least another year before an invasion of the Home Islands can commence. If we were to prematurely attack, our resources could be wiped out and our revenge could then forever be out of our reach. 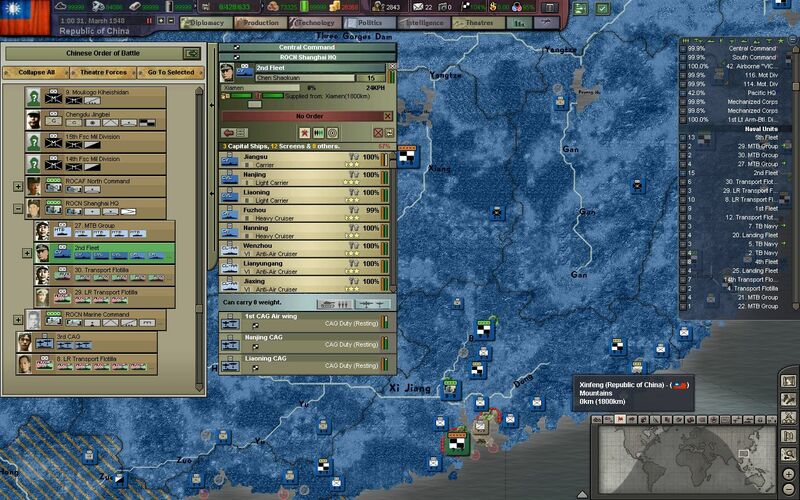 In the meantime, Chiang decides to focus his idle land forces North. 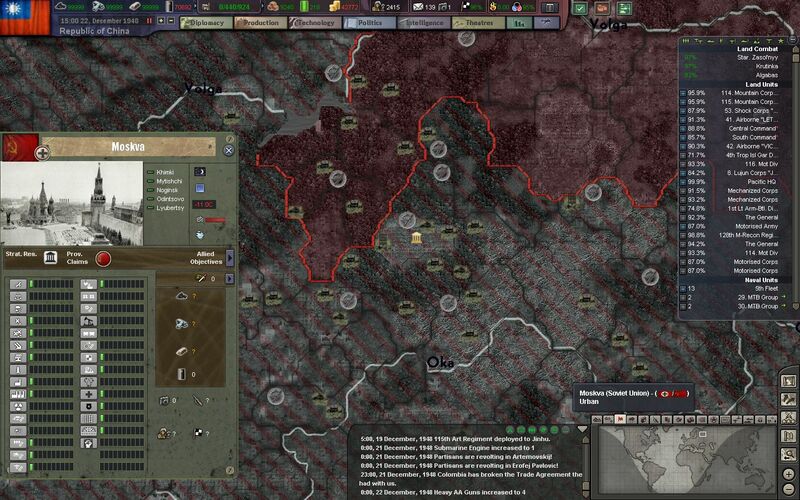 The Soviet Union is near surrender, and they have left their vital Eastern regions unguarded. 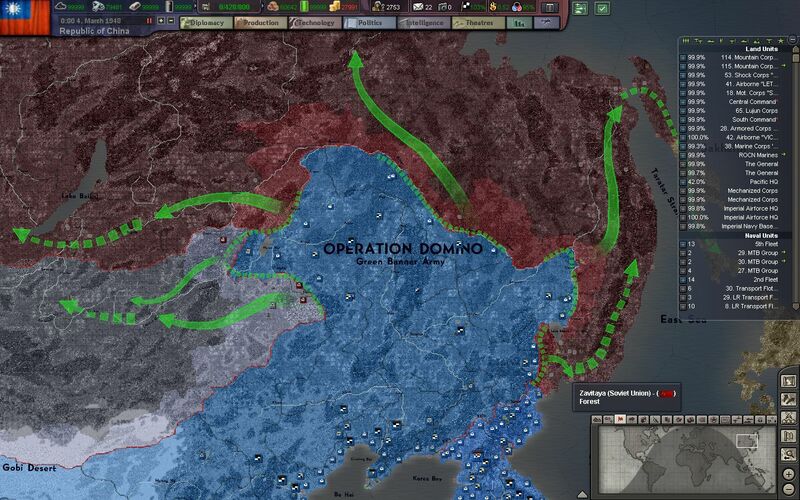 Operation Domino will secure the Maritime Province, and eventually hook around the island of Sakhalin from the North. A small force will be sent directly north to first capture the city of Khabarovsk, and then to occupy the naval bases closer to the Kamchatka Peninsula. 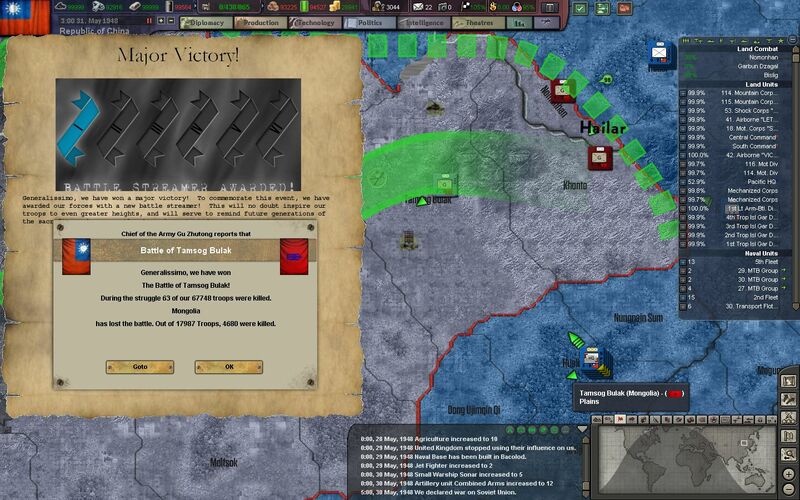 Finally, a western drive will crush the Mongolian border force, secure Ulaanbaatar, and then occupy the city of Irkutsk on the shores of Lake Baikal. 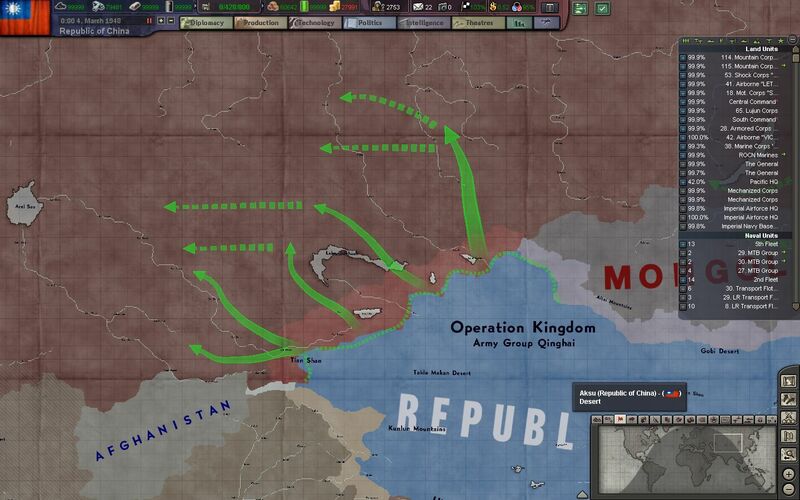 Operation Kingdom, which is to be carried out by the multi-ethnic Army Group Qinghai, will push into Soviet Central Asia, where we will expect minimal resistance. Their goal will hopefully be one of just occupation, although they will still be prepared for a fight. 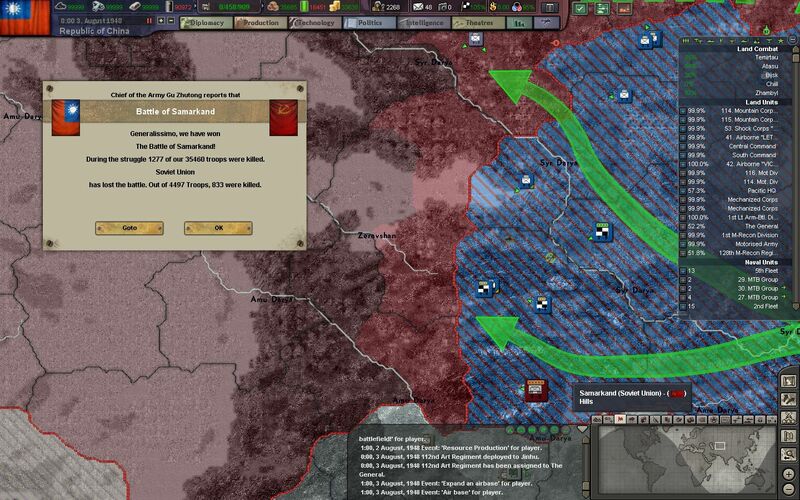 The principal goal of Operation Kingdom is the capture of the Siberian cities of Omsk and Novosibirsk, which may finally bring the Soviet economy to its knees. The growing ROCAF and ROCN have put considerable strain on our fuel reserves, and it has become clear that even more oil/fuel infrastructure is needed to support our sailors and airmen. 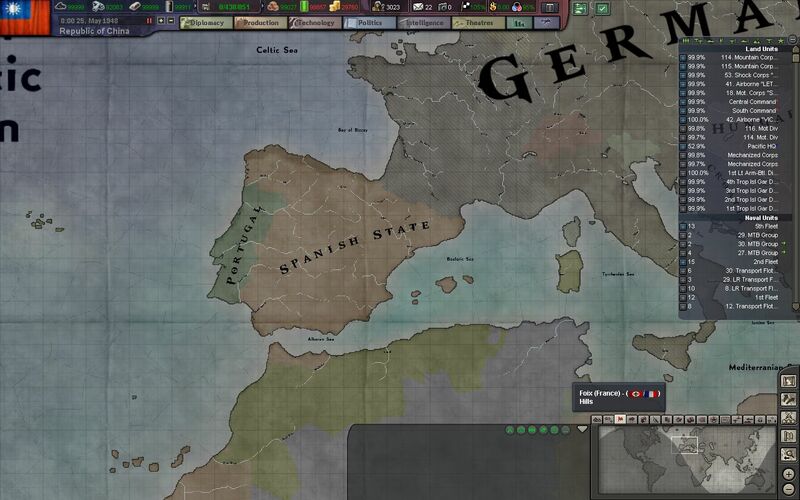 Meanwhile in Europe, continued German success has finally pushed Franco of Spain, and Salazar of Portugal to join the Axis and contribute to the war effort against the Allies. Portugal begins military operations around its African holdings, while Spanish militia move to take the British holding of Gibraltar. 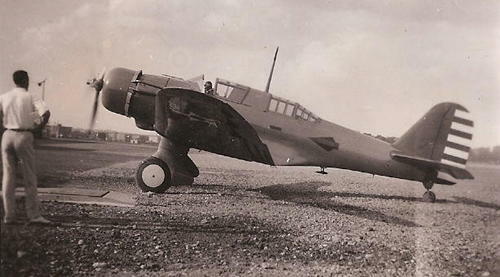 On the 30th of May, 1948, an unarmed, ROCAF trainer is out on a training mission, when it mistakenly passes into Mongolian/Soviet airspace, and it shot down by stationary AAA guns. The pilot and instructor successfully parachute out, but are captured by Mongolian garrison forces close to the border. Negotiations for the release of the pilots begin, but they soon fall apart. 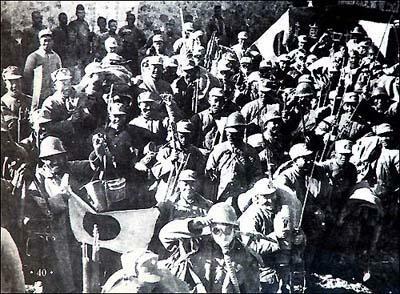 Generalissimo Chiang demands the immediate release of both the men and the operational plans that were on them at the time, which the pilots managed to largely destroy before capture. The continued refusal from the Mongolians has forced Chiang's hand. The 51. and 52. 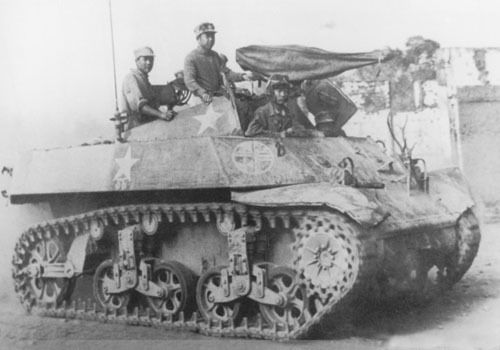 Motorized Divisions, along with light armor battalions, equipped with US lend-lease M3 Stuart and M24 Chaffee tanks, are sent over the border to retrieve the pilots by force. Our trucks, halftracks, and tanks crush the Soviet and Mongolian garrisons, who only possess outdated 37 anti-tank guns, and the cover of their trenches. Operation Domino commences with resounding success and minimal casualties. 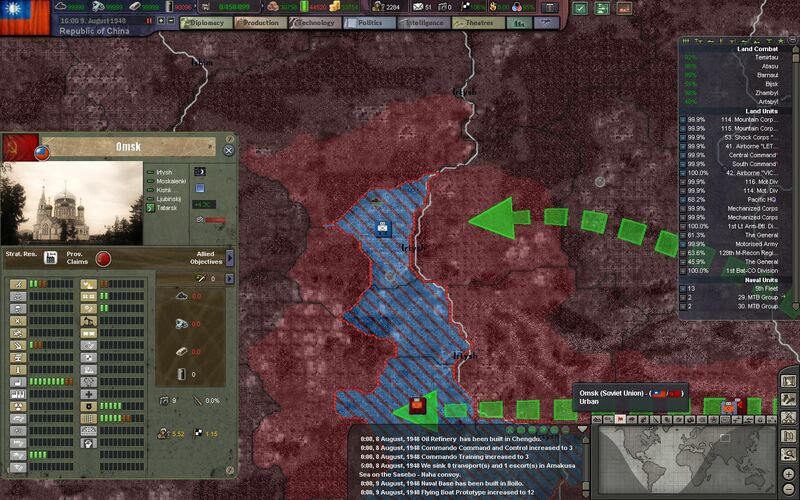 The sudden attack is met with an immediate declaration of war from Mongolia and the Soviet Union. 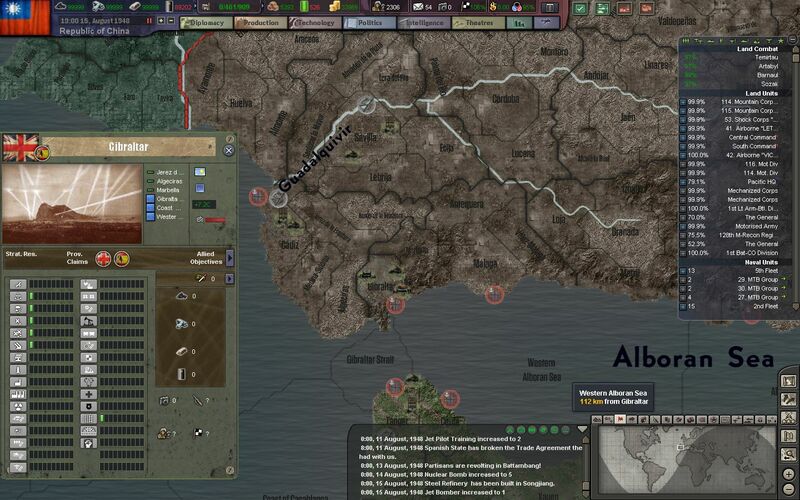 Operation Kingdom is launched shortly after, as NRA troops march into Alma Ata and begin their occupation of Soviet Central Asia. The global response to this new conflict is met with condemnation. Although the western nations fall short of declaring war, it is clear that we are pushing them closer and closer to the brink. 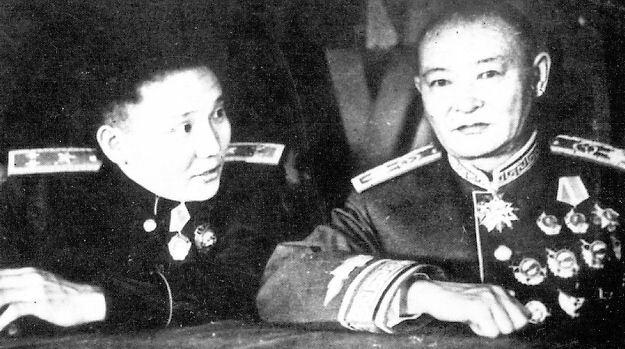 The US, which has been instrumental in keeping the USSR in the Eastern Front with lend-lease, is troubled that all their efforts will be wasted on an opportunistic move from Chiang. 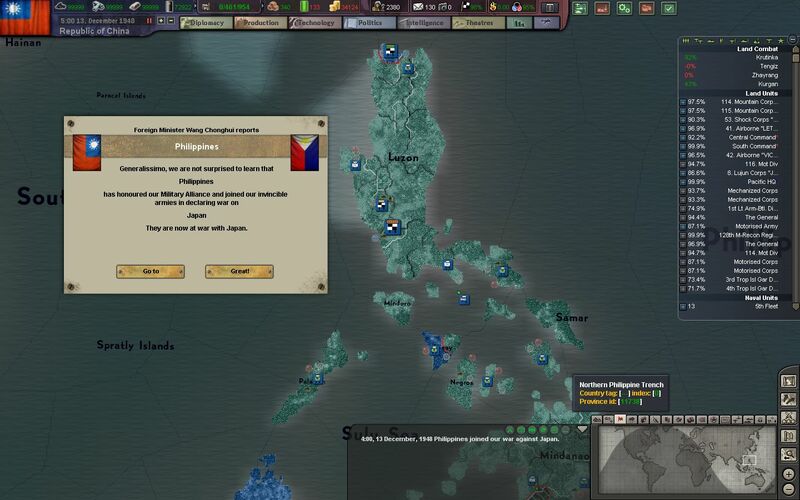 Additional strain is also being placed on this relationship when the Philippines is not returned to US forces after its liberation from the Japanese. 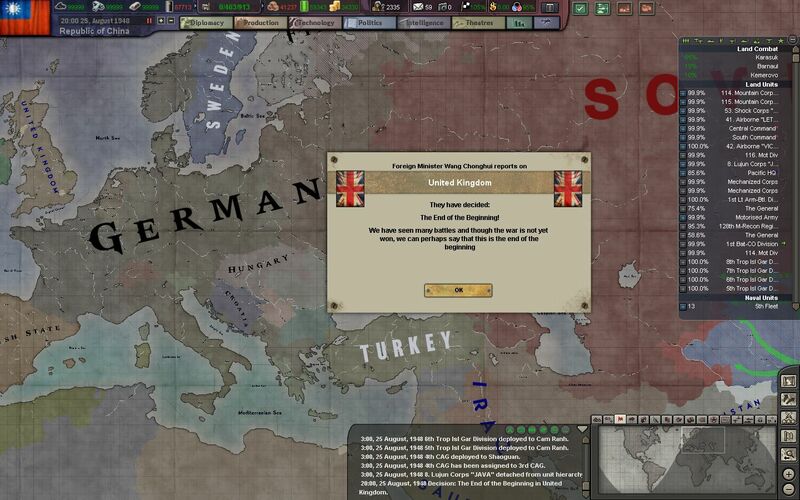 As Hitler and the German Reich advance further and further to their goals in Europe, an increasingly isolated United Kingdom holds on dearly to what is left of their commonwealth. Calls for independence in India are met with harsh punishment and martial law. 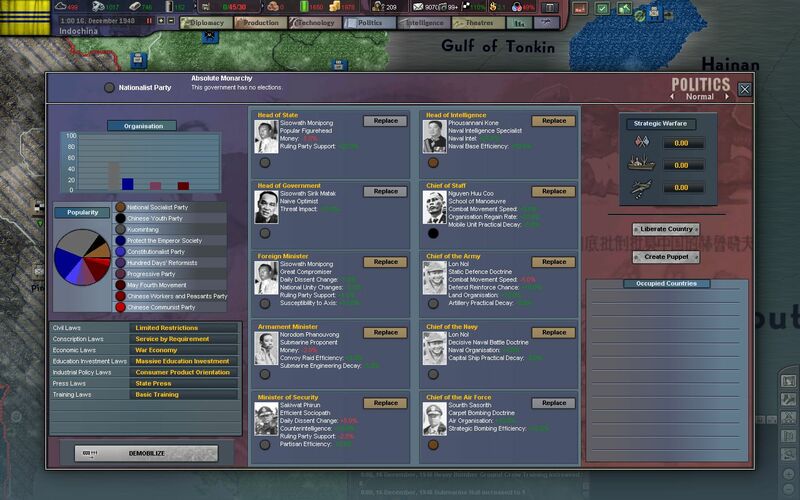 Burma and British Malaysia are filled with more and more troops, as British officials recognize Chiang's growing aggressiveness towards the former colonizers of the Pacific. 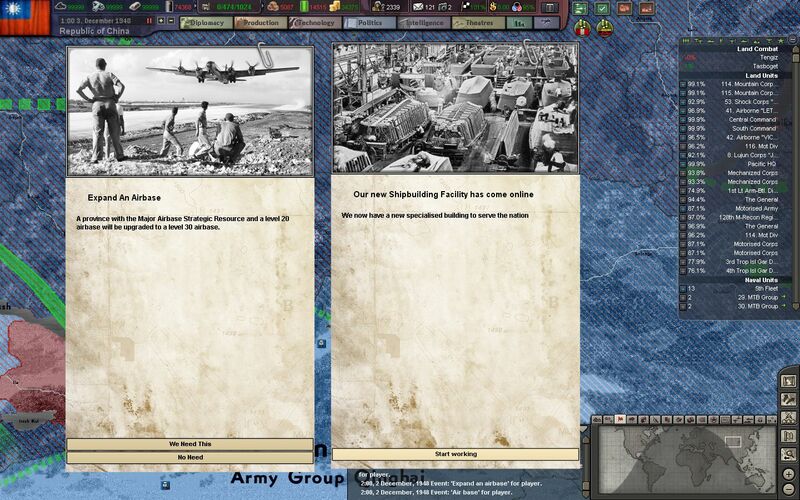 The port of Vladivostok is captured after a brief battle with the city garrison and local NKVD militia. 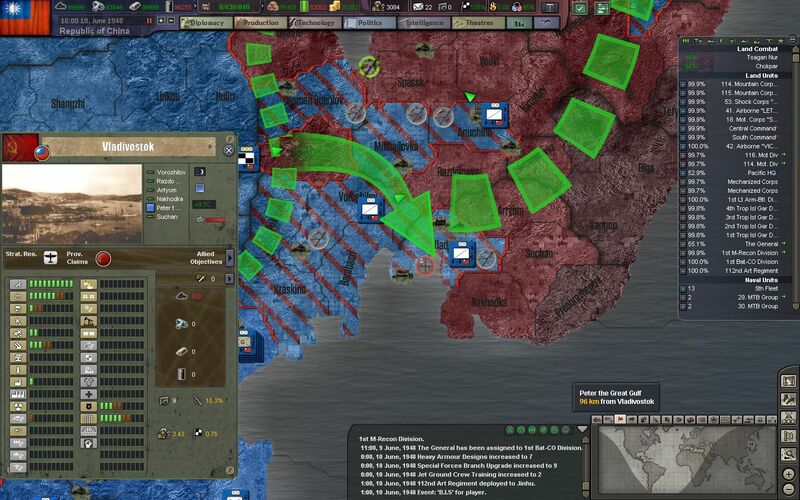 We manage to capture the port mostly intact, and naval personnel are moved to the city to begin preparing it for basing and offensive operations. The flow of US aid to the Soviet Union is now only accessible through the Persian Corridor, where supply convoys are routinely harassed by long-range attack craft of the Luftwaffe. 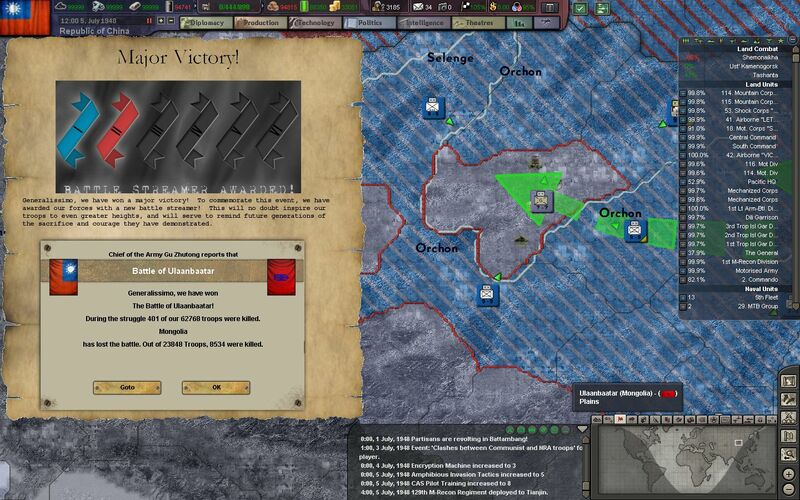 The city of Khabarovsk is captured as well, and the Soviet Far East is now open for the taking. The 25. Mechanized Division reaches the city and capital of Ulaanbaatar, which is being defended by a garrison force of around 30,000 Mongolian and Soviet troops. Motorized divisions move north and south of the city in order to surround it and crush the resistance inside from all sides. A small Japanese crusier group on convoy-hunting duty is ambushed by our motor torpedo boats after overextending itself during a convoy raid. One of our MTBs scores a lucky hit on a heavy cruiser, while the other anti-air cruiser in the group escapes and limps back to base. 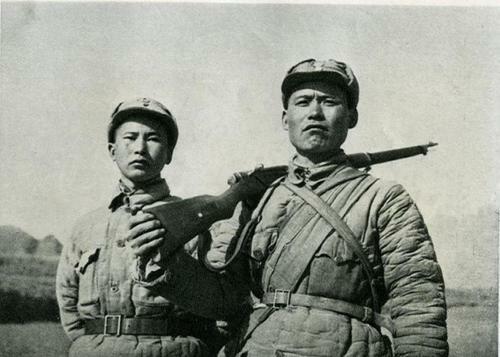 In Soviet Central Asia, Army Group Qinghai is running into fiercer and fiercer resistance. It seems the Soviets still had men available to spare from the Eastern Front, and more and more reinforcements are arriving by the day from the Urals. 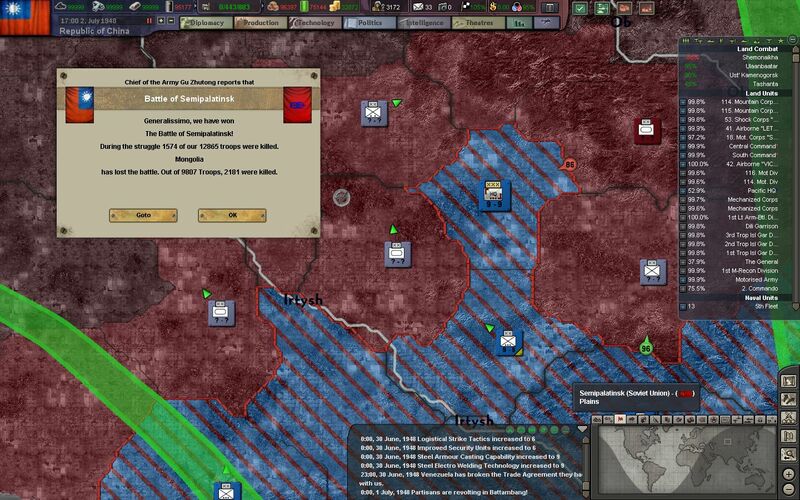 Ulaanbaatar is captured, and the capital of Mongolia falls into the hands of the Kuomintang. 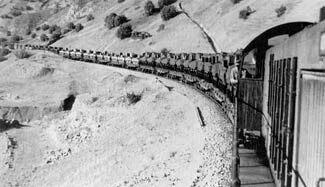 The Mongolian People's Revolutionary Party is dissolved, and its leaders, premier Choibalsan (right) and chairman Tsedenbal (left), flee past our lines and deeper into central Siberia, on one of the last trains leaving on the Trans-Siberian railroad before its eastern heads are captured by NRA forces. Mongolia and Inner Mongolia are officially annexed into the Republic as an autonomous region with its own internal system and states. Purges of communists in Ulaanbaatar and other Mongolian settlements follow rapidly after the annexation. 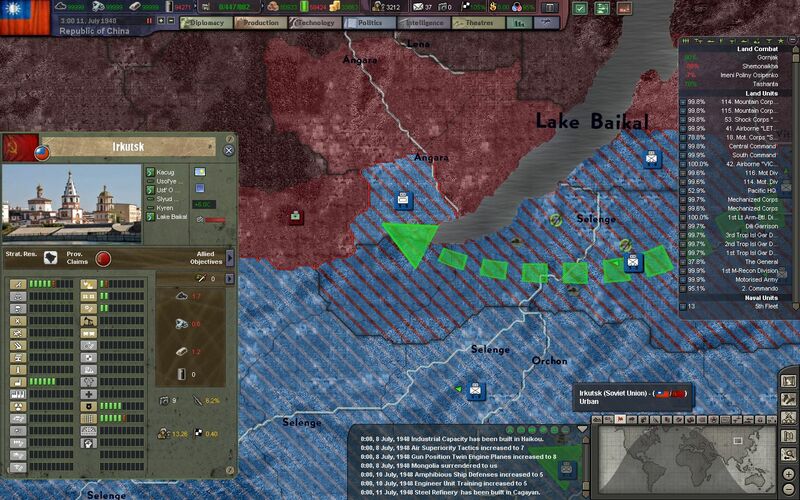 The city of Irkutsk is taken after a brief battle with the city's garrison, and the Trans-Siberian railroad stations are quickly secured by the NRA. 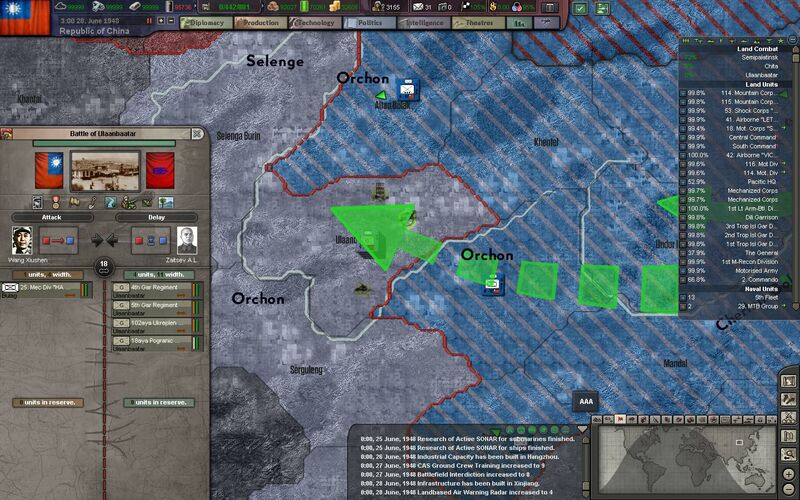 Now the Russian Far East is completely cut off from supplies and troops. A few stragglers are still left in East Siberia, but they will be easily dispatched by our well-equipped jäegers and light troops. Our light infantry divisions ferry across to the Northwest end of Sakhalin Island, after capturing the port of Nikolayevsk na Amure. 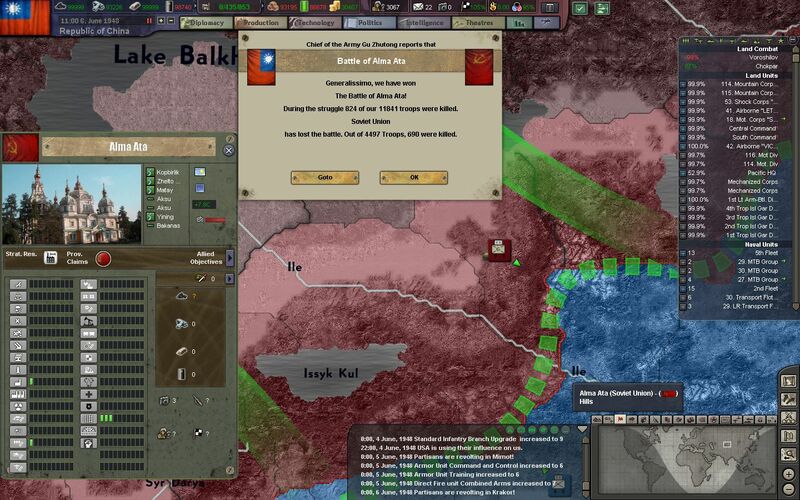 More Central Asian cities and industrial centers fall to Army Group Qinghai. 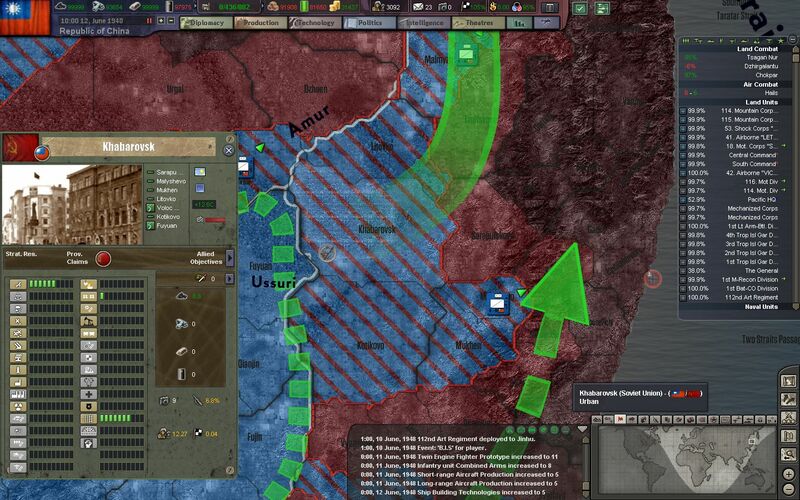 They capture Tashkent and Samarkand without a fight, and continue to surge into the Turkmeni and Uzbek SSRs. After a month-long siege, Gibraltar is finally captured by a combined force of Spanish, Portuguese, and German troops. The garrison is allowed to surrender, and is then marched into captivity. British and American activity in the Mediterranean is severely hampered, as now naval vessels passing through the strait are subjected to withering fire from coastal batteries on the strait. 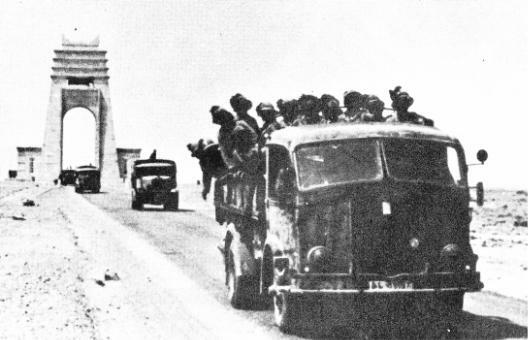 All Allied men and supplies headed to the Middle East and North Africa now have to pass through ports on the western coast of Morocco, and then through the Trans-African highway and the Via Balbia. 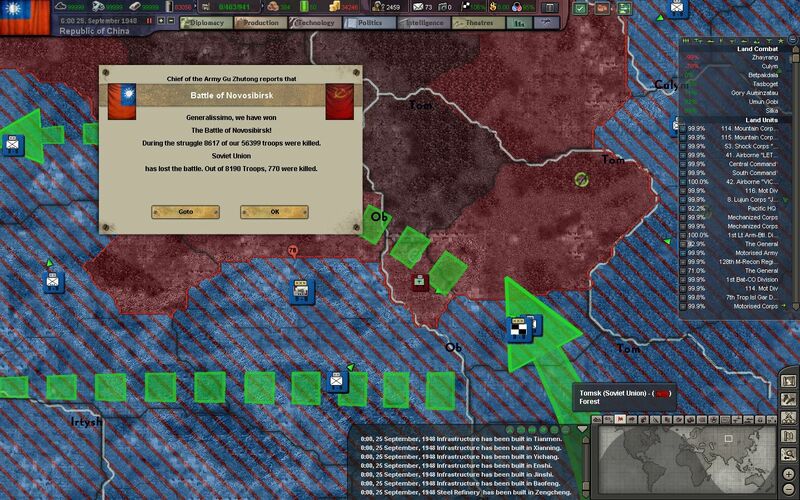 The UK and their allies are now in dire straights, and Churchill prepares for a war much longer than expected. 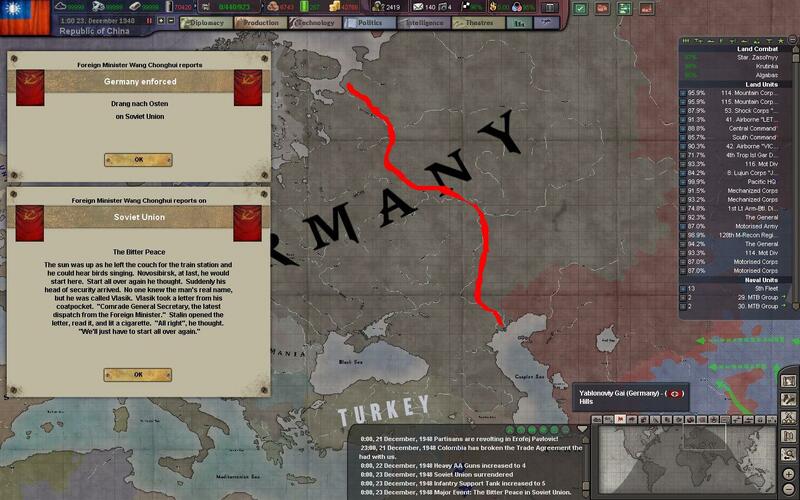 The Germans are close to winning on the Eastern Front, China is showing dominance throughout Asia, and the Commonwealth's colonies are close to breaking apart at the seams. The ROCN begins a northern island-hopping campaign, partly as a training exercise to build experience for the eventual landings on the Japanese Home Islands. Combined warfare is stressed at all levels, and cooperation between the Navy, Air Force, Marines, and Army, is key. 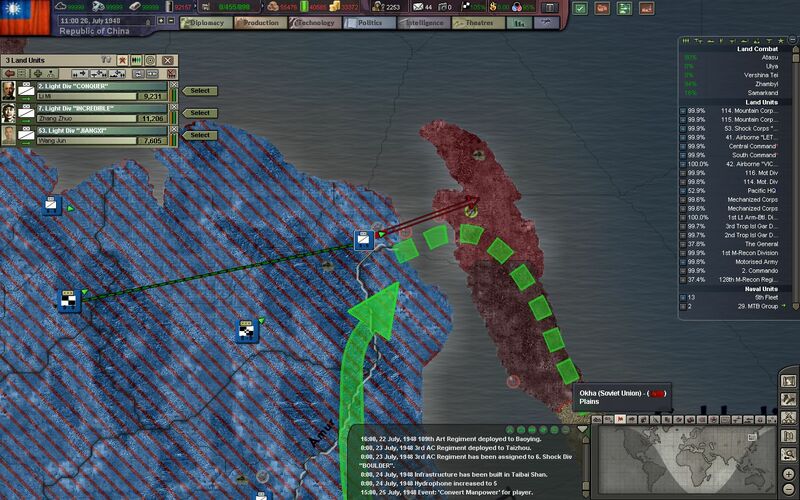 The first assault on the southern tip of Sakhalin, Toyohara, is beaten back after a bloody battle in the plains and valleys north of the port. Our light troops are to rest until more reinforcements can arrive to end the stalemate. Although we are able to capture another major Soviet city in Central Siberia, it comes with great casualties. Our troops are reporting more and more Soviet armor battalions on the front, which are able to inflict great casualties on our lightly-equipped troops. 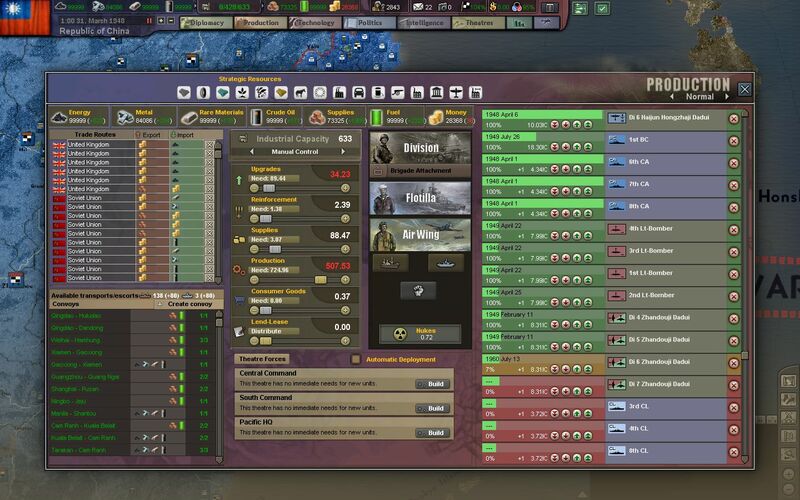 Although our troops would like to carry heavier equipment with them, high command realizes that supplying guns and armor in Siberia would completely exhaust our supply lines. Toyohara is captured after another extremely bloody second attempt. The path to the northern Home Island of Hokkaido is now open. In a rare display of humanity, the Japanese commander at Toyohara decides to surrender with the rest of his men, rather than fight to the death. Although we hope that this will be the attitude of Japanese officers for the remainder of the campaign, we realize that others will be much more zealous. 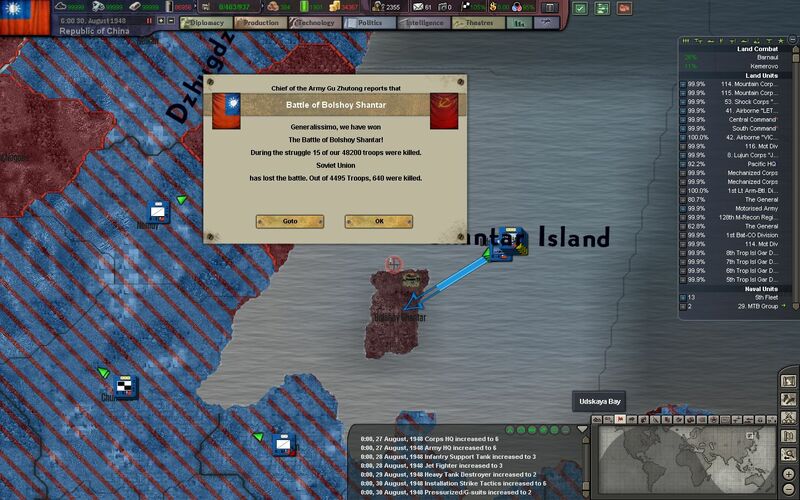 ROCN marines conclude their northern island-hopping campaign by capturing another Soviet island port, the southern tip of the Kamchatka peninsula, and the northern end of the Kuril Islands. 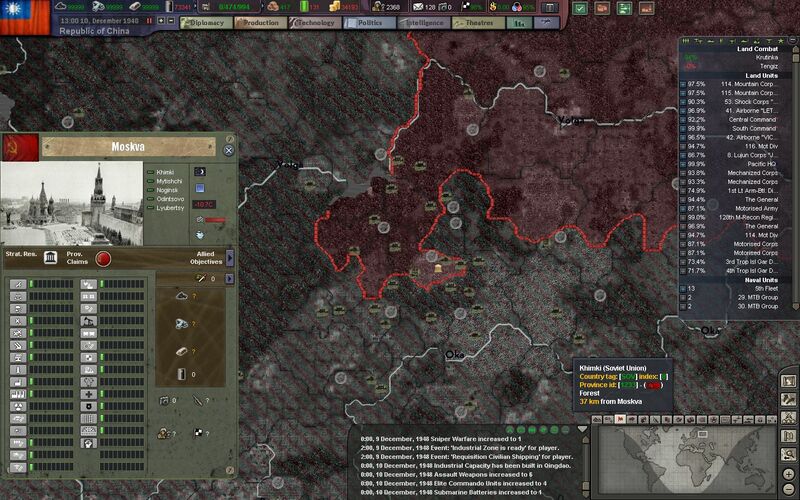 Moscow is almost encircled by the Wehrmacht, in a pocket dubbed the "Moscow Pistol". Stalin and other Soviet officials escape to Sverdlovsk, a city in the east, protected by the Urals. Before his departure, Stalin orders the Red Army to defend the city to the last. The Philippines is given autonomy, but is still under tight Chinese control due to security reasons. 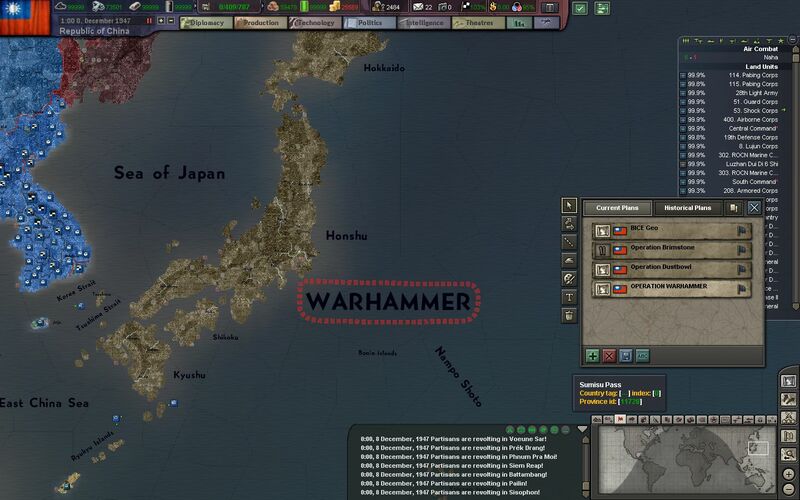 The ports of Baguio and Ilolio are to be temporarily leased to the ROCN for use Japanese sorties, and for use as staging bases for the eventual operation on the Home Islands. The Constitutional system of the Philippines is largely preserved, and domestic matters are left to the newly elected president Manuel Roxas. Although the US still presses its sovereignty over the Philippines, both the Kuomintang and the Philippine government refuse to recognize it. 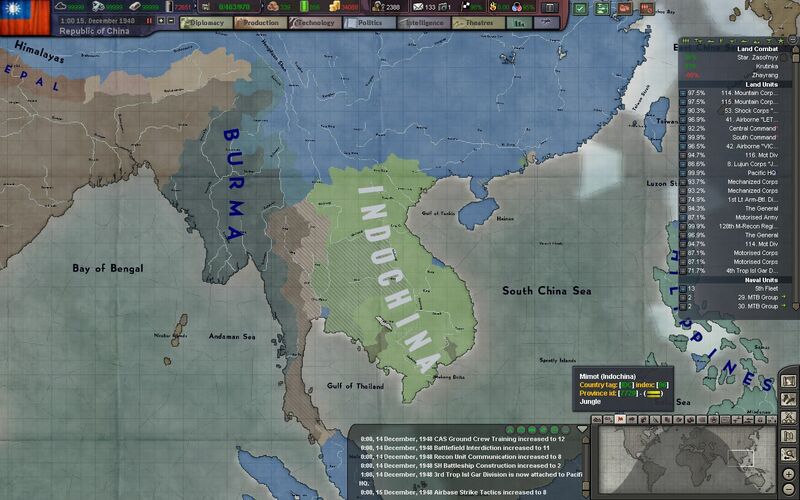 Days after, a new Indochina is formed from the former protectorates of French Indochina. 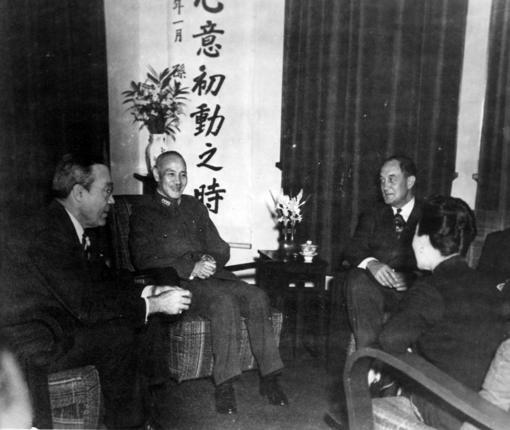 Chinese-occupied Siam is also placed under Indochinese control, for future annexation into the multi-ethnic country. 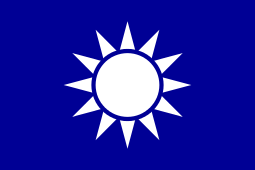 The new government, formed out of the Vietnamese Kuomintang branch, the VNQDD, is fiercely loyal to its Chinese liberators. 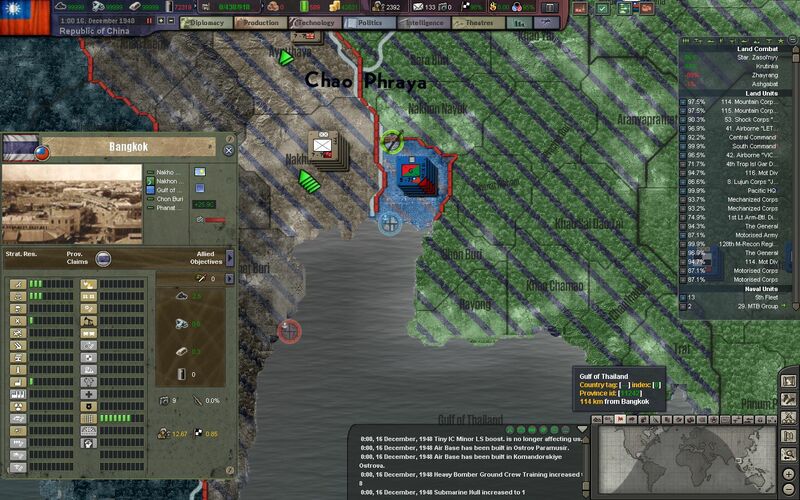 The city and port of Bangkok is still placed under direct NRA military administration, and it is heavily garrisoned to deter any possible British aggression or incursion. 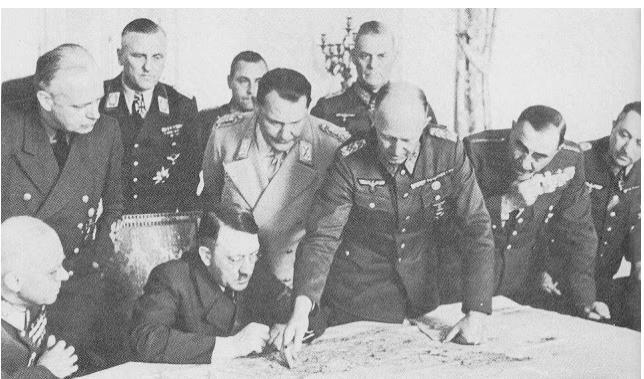 Hitler personally arrives at Moscow for negotiations with the last of the Soviet leadership. Stalin is nowhere to be found, and Lavrenti Beria, the head of the NKVD, takes his place at the table. 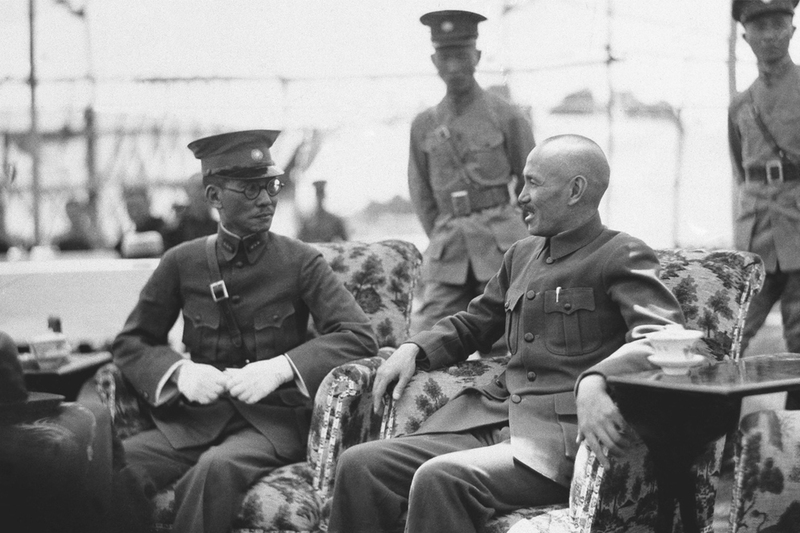 China is also invited to the negotiating table by the Germans - and Marshal Bai is sent in on behalf of Chiang. The drive to the East is complete, and Generalplan Ost moves ahead at full speed. German forces settle behind the A-A line (Arkhangelsk - Astrahan), while areas behind are left to a disarmed Soviet Union. In addition, Karelia and Kola are awarded to Finland for their instrumental role in capturing the northern ports of the USSR. The soldiers on the Eastern Front - some of whom have been fighting for over 5 years, are allowed to settle in the newly conquered land, as "Wehrbauer", or soldier-settlers. 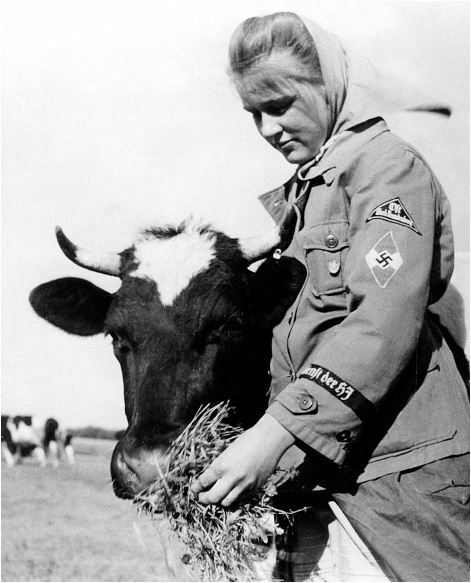 The local Russian population has already largely fled behind the Urals already, but those left behind are made servants or placed into Gulags under German military administration. The Chinese portion of the Treaty of Moscow is principally the formation of Turkistan - a nominally independent Turkic state made of the former Kazakh, Uzbek, Turkmeni, Tajik, and Kyrgyz SSRs. 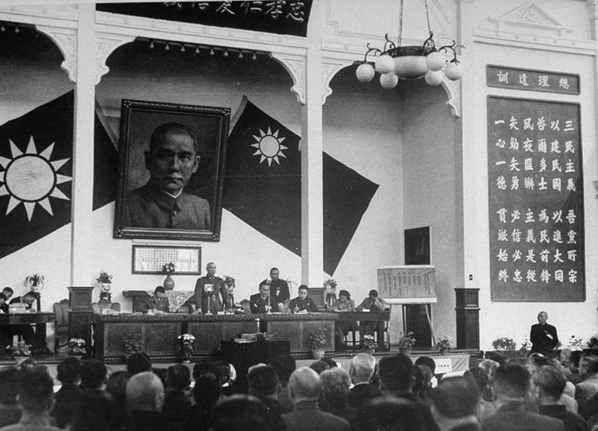 For now the state is placed under military administration by the Kuomintang, until the bureaucracies of its constituent republics can be merged. For now, the Turkic provinces of Xinjiang and Tannu Tuva will remain a part of China proper. All Soviet territory east of the Yenisey River is ceded directly to the Republic of China, and Siberia (Xiboliya) is given autonomous status in the Republic, while the Maritime Province, including the newly renamed city of Haishenwai (formerly Vladivostok), are annexed as an additional province to the Republic. Over 150,000 Far East Koreans were deported by Stalin into the steppes of Uzbekistan and Kazakhstan, and now they are allowed to return home. Along with the Koreans are over a million Eastern Europeans, from the Baltics (Lithuania, Estonia, Finland), to Volga Germans, to the Poles, to the Tatars. 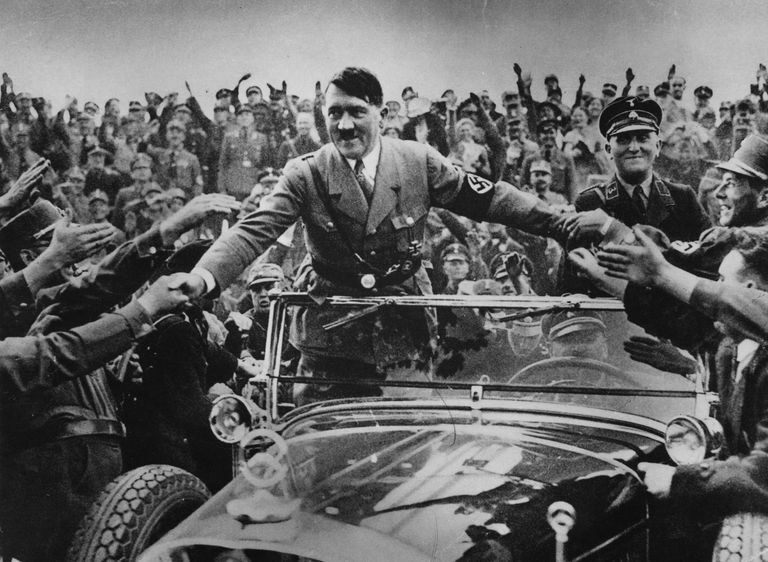 Although many of them do not wish to return to their now Nazi-occupied homeland, some choose to do so, and Hitler is particularly pleased with the repatriation of the Volga German population. 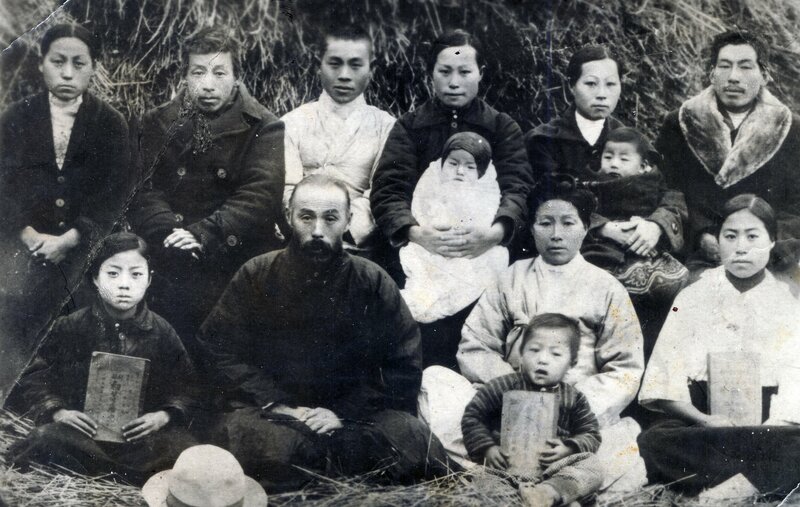 Along with these ethnic deportees are hundreds of thousands of political prisoners, deserters, and citizens imprisoned in the Gulag system in Siberia. These prisoners also do not want to return to the USSR, where they will face certain persecution by an even more hard-line NKVD. For those who choose to stay, the Turkistani and Chinese government give them temporary residence until the war is concluded in the East. Since the fall of the Soviet Union, Stalin is nowhere to be found. Laurenti Beria has taken his place as the chairman and general secretary of the CPSU and the de-facto leader of the USSR. 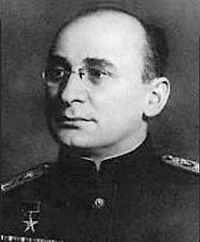 What some had thought was a merciless regime under Stalin are now surprised by the sheer barbarity of Beria, who crushes any opposition with a blood-soaked, iron fist. The USSR will most likely be dealing with internal problems for years to come, and combined with now only owning a fraction of its land, resources, and population, will not pose a threat to anyone in the near future. Chiang and the Kuomintang celebrate the return of land stolen by the Russian Empire long ago. The glory of our ancestors is restored, and our supremacy of the East is nearly cemented. The Wehrmacht, meanwhile, diverts its attention to the South. 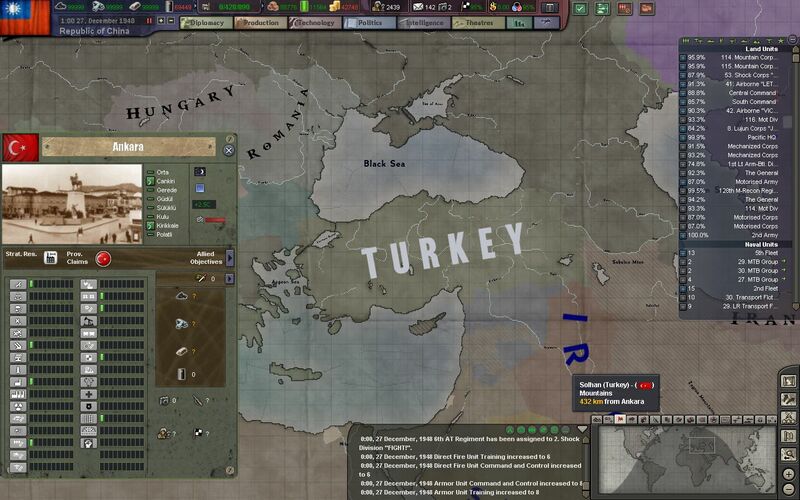 Turkey is being lobbied extremely hard by both the Allies and the Axis to join the war, as President İsmet İnönü desperately tries to stay neutral. Bonus - The world map on 1/1/1949. For those who are curious, here's how I put together this episode, and also an explanation of why it took so long. 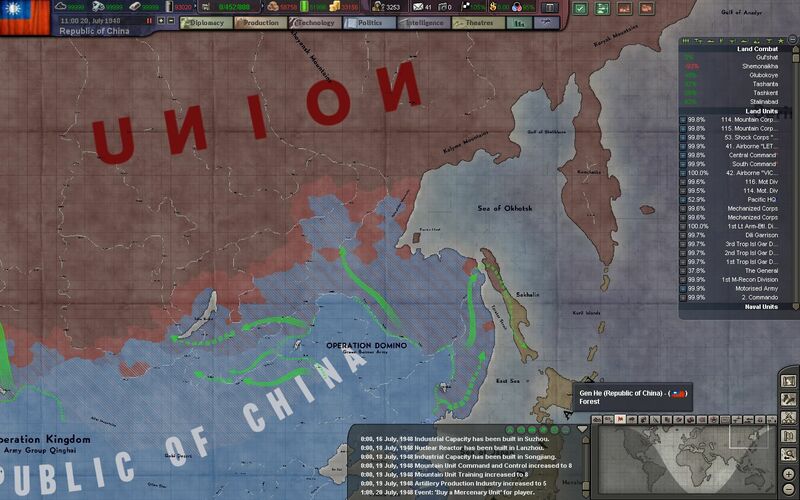 First, releasing the Philippines and Indochina is... not so trivial. 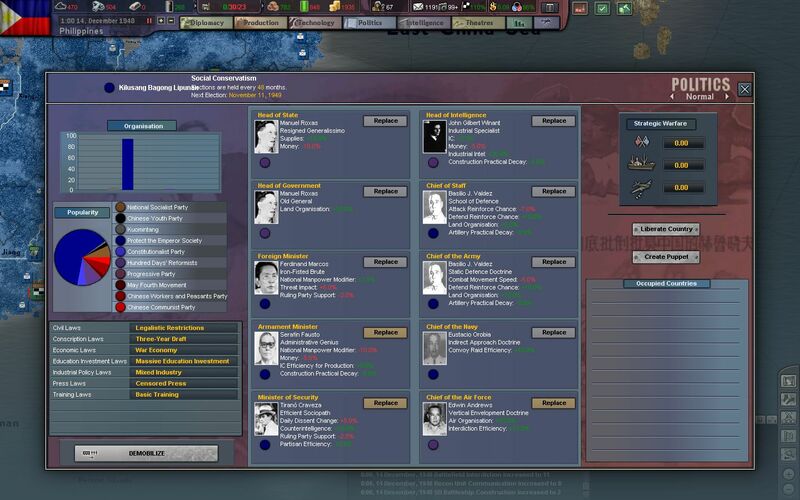 I have to use console commands to manually set provinces free, and then I do a little save game editing to get the politics and other details right. 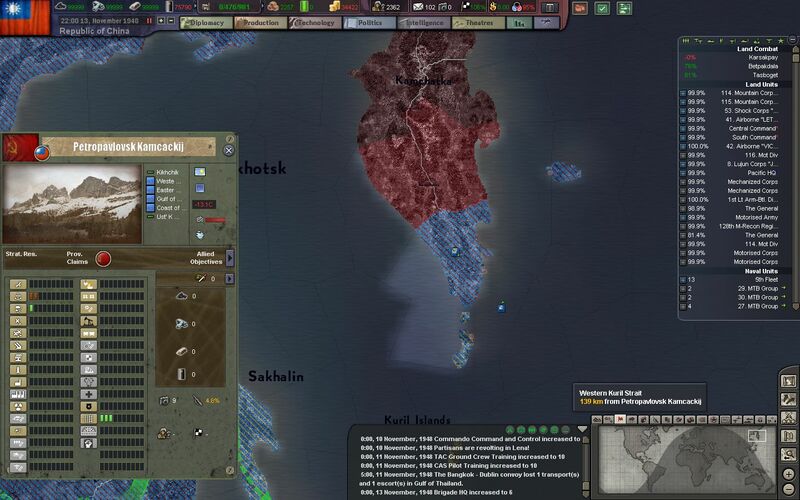 The Soviet surrender was really the limit to using console commands. 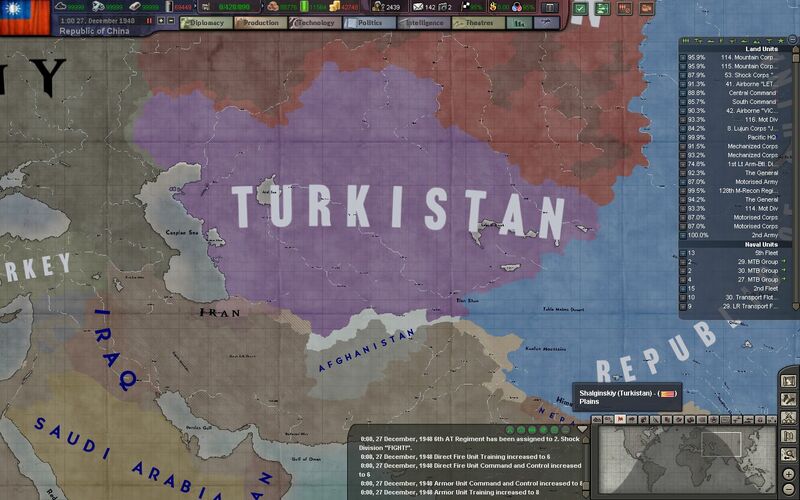 There were hundreds of provinces to give to Turkistan, hundreds of provinces to change between Germany, Finland, and the Soviet Union, and even more to give back to the USSR, as I didn't want to annex all of it. For this I wrote some Python scripts to change ownership of entire regions, rather than do it province by province. If anyone is interested, I can provide them in a Dropbox or something. Thanks for reading! I don't think I will be able to consistently release on Mondays anymore, because these new episodes are taking a lot of research, editing, and gameplay to complete -- so don't expect them every week. Feedback is very much appreciated in the comment thread.